Responsible to start the international program “Study Abroad Program” of interchange of students between Georgia Tech (Atlanta USA) and the Computer Science School, year 2000. (Still running). Member of “Comissió de Formació Permanent de la UPC” between 1998 and 2002, responsible to accept the courses of Fundació Politècnica de Catalunya. UPC School of Professional & Executive Development. In different programs. 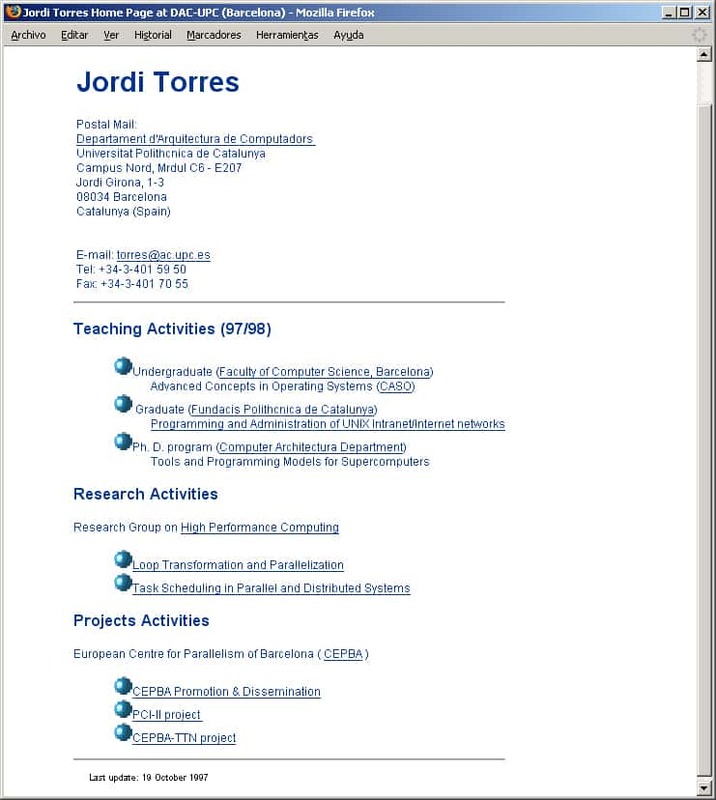 He has been a member of the Catedra Telefonica-UPC where he worked in teaching innovation (2003-2005). We organized different events related with Teaching innovation and produced some publications on learning. He has written several teaching books.